We’ve all been there. That moment at when you’re at Con and hunger hits. There are several ways to prevent Con Hanger and we’re here to help! Most hotel rooms have a small refrigerator. Use this to your advantage. 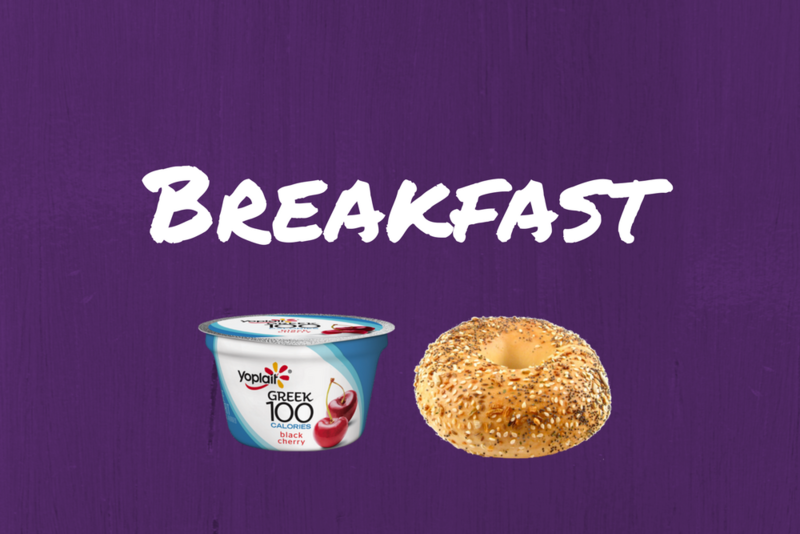 Buy yogurt cups or cream cheese for bagels and stick it in the fridge. If you are going the bagel route, buy presliced bagels to save a step. This will also make for less cleanup. Bring a plastic knife to spread cream cheese. You can easily rinse it off in the bathroom for reuse and toss it at the end of your stay. Rather than wait in line for coffee, utilize your hotel room’s coffee maker. If your hotel won’t have one, bring a mug and instant coffee packets. In a pinch, the hotel’s water will get hot enough to make the coffee. If you want a quicker, more on the go breakfast, granola bars are also a great option. Bring a case of bottled water or a refillable bottle with you. It is far cheaper to bring your own water than to buy water at a Con. Keeping yourself hydrated is especially important if you are cosplaying in a warmer location. Jerky is a great way to get some extra protein throughout the day which will keep you from dragging. 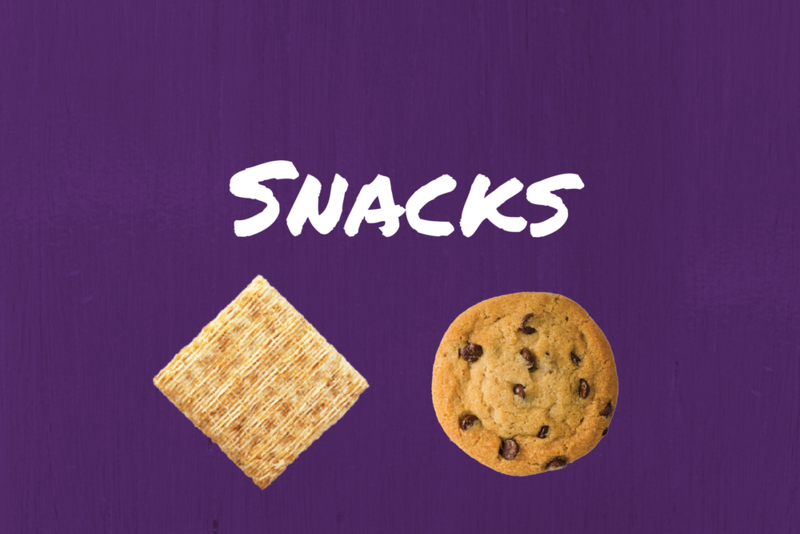 If carbs or more snacky type foods are more your things, buy a large box and separate them into snack bags before bed each night. This is far more cost effective than buying single serve pouches. Snack bags can be reused which is also more eco-friendly. If you are trying to eat healthier, freeze dried fruit is a great option that won’t leave sticky fingers or a mess. If you are choosing to purchase lunch/dinner at the convention center or at a local restaurant. Eat at off-peak times. This will keep your wait times down. Eating snacks will help to tide you over until these off-peak times. Utilize delivery services like UberEats, DoorDash, or GrubHub and have food delivered to your hotel room while you relax. Don’t wait until you are starving to eat. This will make you more cranky and far less patient. 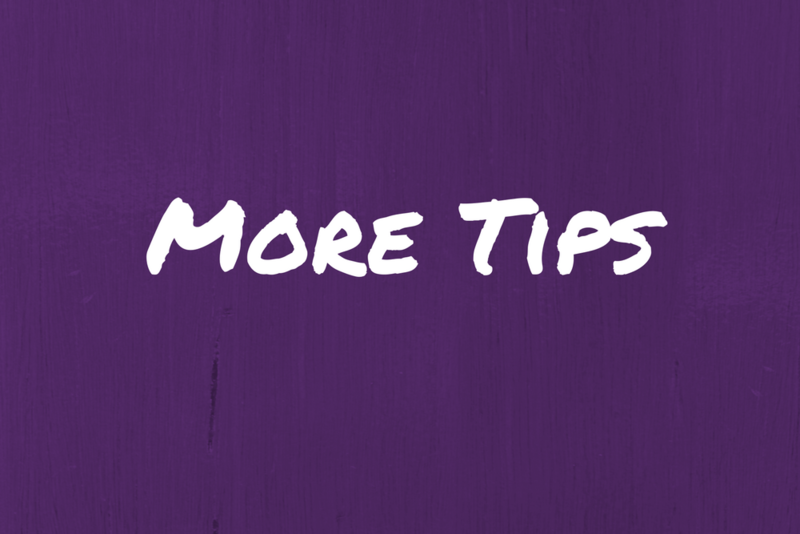 We hope these tips help to make your Con-going experience a little easier (or at least a little less hungry)! Do you have a tip? Leave it in the comments below or use the hashtag #GeekEats. My go-to breakfast is a yogurt with granola and/or banana. Easy to pack and eat. And so much yes about the water. Staying hydrated is important! I also like making my own granola bars ahead of time. I can pack them full of healthy, filling ingredients, plus add whatever fun flavors I’m craving to add even more flavor! I wrote up the recipe on my blog under Flash’s Lightspeed Granola Bar. Haha.